Welcome to holiday travel season! We do love a good vacation when we can get them, and a lot of us always try to make it home for the holidays. This means that it’s high time to pack up of our hair care products and tools and figure out which ones will hold up during our travels. When it comes to packing hair supplies you already know your essentials, but often we’re asked, “what is the best hair brush for travel?” You may have many multiple brushes you use at home for styling, detangling, and more but it seems like overkill to pack more than one, especially with limited luggage space. In a nutshell? The best hair brush for travel should be able to do it all. A paddle brush can handle most of your styling needs. When it boils down to it, the best all-rounder hair brush for all hair types and lengths is the paddle brush. We do like to recommend many different brushes for different hair types, but no one can go wrong with a paddle brush! 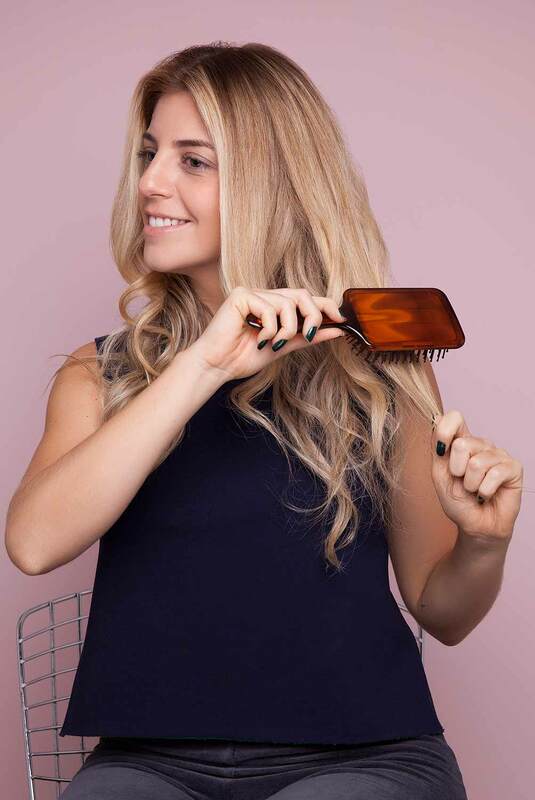 Right now we’re into the Nexxus Ibiza Cx2 Paddle Hair Brush: Because it is large and has pins that are evenly spaced, this brush type works well for both detangling and styling. 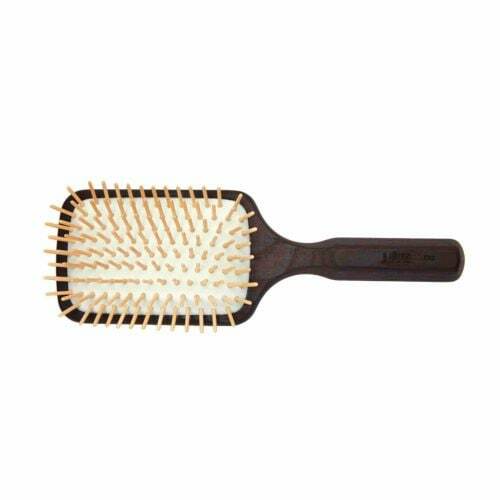 Because of the size of the brush and it’s widely spaced pins, a paddle brush is ideal for styling. 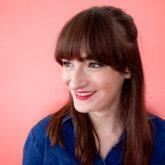 You can totally use for your at-home blowout and use it to help you style your hair into sleek looks. Plus, the springy base of the brush makes it super comfortable when brushing near the scalp. Use the paddle brush, and just keep in mind that you need to be gentle. It’s better for the brush, and more importantly it’s better for your hair. When searching for the best hair brush for travel, many sources will tell you to try and find a more compact or smaller-sized brush, or a brush with a folding handle. We agree that small brushes are needed if you’re going hiking or backpacking, but for your average traveler, fitting in one standard sized hairbrush into your carry on shouldn’t be an issue. We think it’s more important to have a full-sized overachiever of a brush that helps you get awesome hair than to save two inches of space in your suitcase. When you are traveling, even for a short period of time you need a brush that can do it all. Brushes that are uni-taskers aren’t the smartest for traveling. As much as you may love your teasing brush or your fine tooth comb for getting precise styles, neither will be big helps in detangling your hair or for using while you blowdry. First choose a brush that can help you with the big, everyday things, then see if you have space in your case to toss in another one (or two!) for extra styling help. Need more information on the best hair brush for travel? Check out our rundown of the new Nexxus brushes.